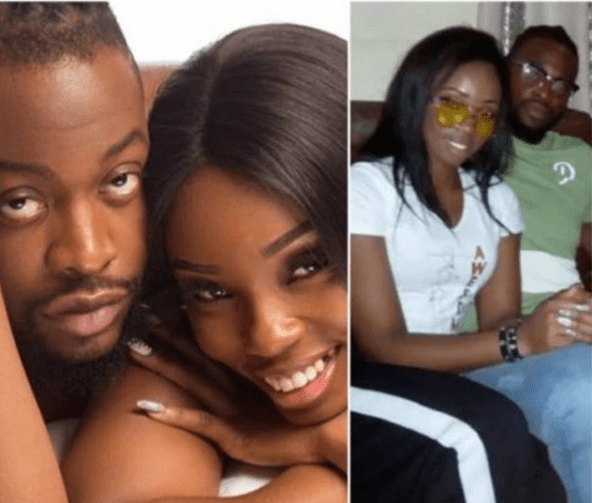 Nigerian Really Star, Teddy A, during the Big Brother Naija Reunion revealed that he never really liked his colleagues housemate Bambam at first because she acts like a church girl. “At first I never really liked the fact that bam acts like a church girl. With all these tattoos, I was like, you will never be with a man like this. So chill out. (Bam: I couldn’t resist, I fell for his charm). She saw the man inside. Vandora and Alex came to calm me down because they saw how terrified I was. Like he’s a good person.bla bla. So somehow, He warmed up to me. So I saw he is not that scary. When he let his guard down and drew me in. I saw a nice guy. But I didn’t think we were going to have that chemistry the way it’s eventually going. But we’ve come to understand each other’s differences and respect it and we genuinely love each other. If not for love, we would have run away from each other.